In Sanskrit the word “Manduk” means frog. 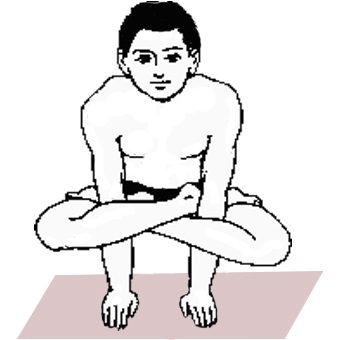 In this pose your body posture is resembles to a frog, so that’s why this Asana is called Mandukasana. 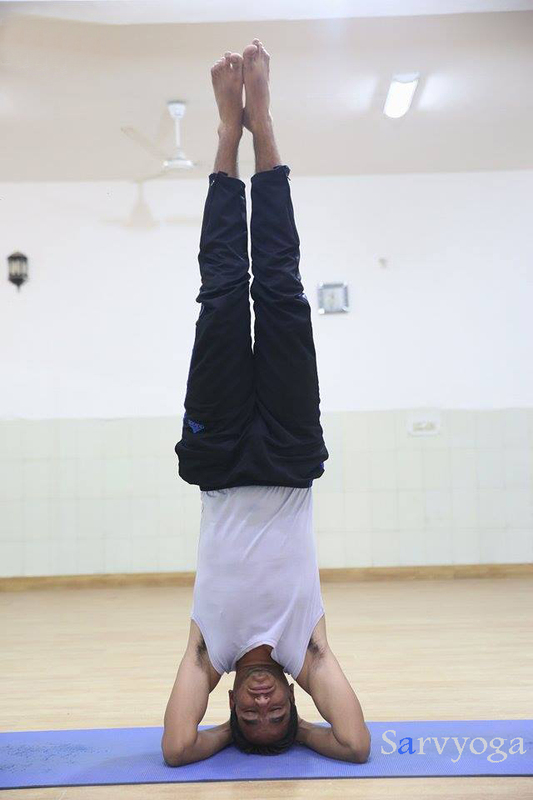 It is the simple Asana which can be done by anybody in all age group. In Yoga there are so many variations in Mandukasana, but in this we described two easiest methods to do Mandukasana. Close the fists of your both hands. While clinching the fists press your thumb inside with the fingers. While pressing the navel with your both fists exhale and bend forward. Hold the breath when you are in the position of bend forward and keep looking straight. 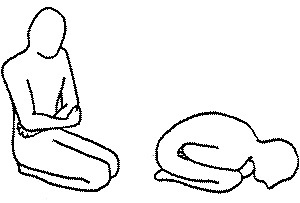 Stay in this position for some time (hold the position as much as you can), inhale and come back to starting position (Vajrasana). Repeat this for three to four times. Place your right palm on your left palm; keep them on the navel. Now press your stomach inwards. Exhale and bend forward (same as method 1); and keep looking straight. Hold your breath and position for some time. Slowly inhale and come back to Starting Position. Repeat this for 3 to 4 times. Increases the quantity of insulin so it is beneficial for curing diabetes. Cure the problems related to stomach. It is beneficial in cardiovascular diseases. Useful for flexibility of thighs and legs. Reduces extra fat from thighs and hips. It improves the functioning of digestive system and excretory system. It cures the pain of ankles, knees and back. Those People who are suffering from abdominal injuries and any kind of back pain do not perform the Manduk asana. In case of knee injury avoid this. Ask a yoga expert before performing any kind of Asanas and Pranayama. I have knee pain so can not sit in bajrason position, please let me know other way to do mundukason by avoiding bajrason. Tadasana (mountain Pose), Trikonasana (triangle Pose) , Ustrasana (Camel Pose) these are beneficial Asana for knee pain. so you can Try these Asana regularly. 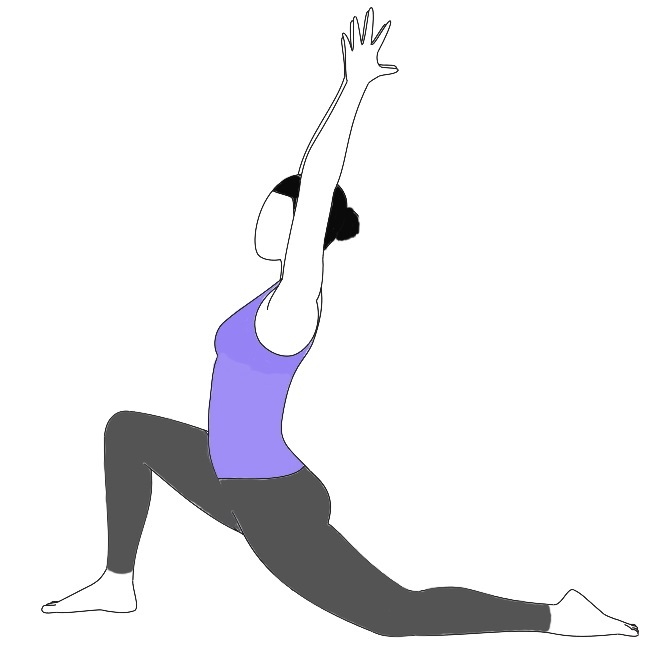 when you are comfortable perform mandukasana. 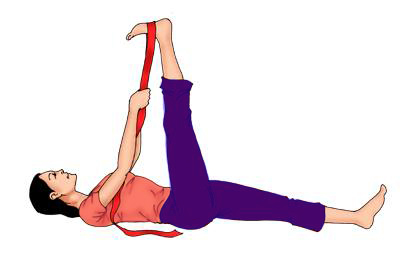 Can mandukasana be done while having kidney stone. @Raw, in kidney stone avoid this. Om! @Vikas, First place your feet in the v shape, as shown in the above video, for the first time its ok. If you feel some discomfort during this then there is no need to fix it. Do all the Yogic activities under the supervision of an expert person. Please follow the instruction carefully, while you’re performing Any Pose. Keep concentrate on breathing. Thanks for your precious comment. Can this asan give you diarrhoea? First, of all thanks for your words. There is no proof that, this asana leads to diarrhoea. 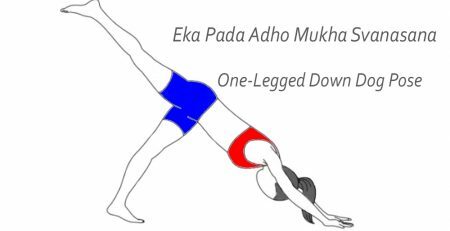 Without any doubt you can perform this asana.But if you are suffering from diarrhoea then avoid this. 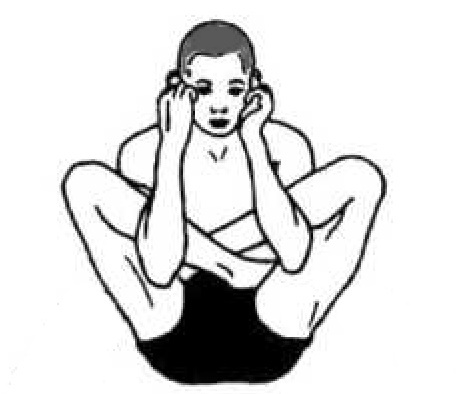 And in case of kidney stone also avoid this asana.